Texarkana is right on the border of NE Texas and SW Arkansas. Yes, it is in both states! Please contact our director Brian Harper at texarkanarenfaire@yahoo.com for information. 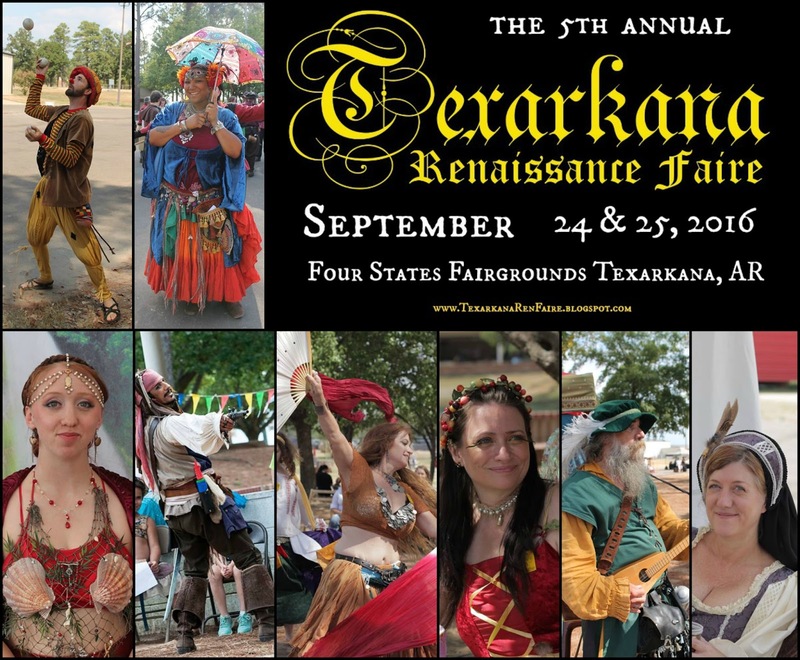 Please contact our director Brian Harper at texarkanarenfaire@yahoo.com for information or join this Facebook group. 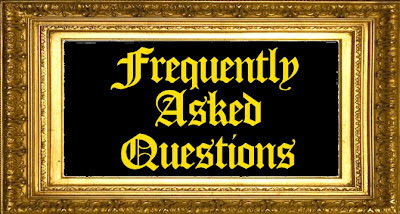 I'm a professional entertainer and I would like to perform at the faire. Who do I need to contact? What are the requirements of being a cast or crew member and how do I sign up? We are currently seeking only gypsies, pirates and fantasy characters for our cast. All cast members must have their own costuming. Costuming does not have to be one hundred percent historically accurate - but we ask that attire is believable to have come from the renaissance era from head to toe. Low quality "costume-in-a-bag" Halloween costumes are NOT acceptable. We will not provide cast and crew members with costuming. Yes, but tickets are currently not available for 2016. Parking is free. There are also designated areas for motor homes. Our staff will be happy to direct you to the appropriate area. While we highly encourage our guest to come in costume and join the festivities, there is no discount given to those dressed in costume. Is this a pet-friendly faire? Only service animals and performance animals are allowed on the fair grounds. What era should my costume be from? The 15th - 17th century. 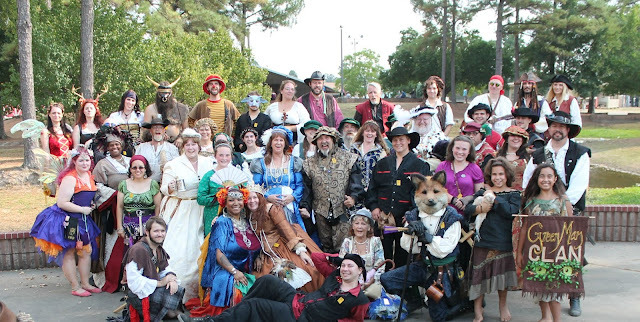 Viking and medieval garb is welcome and it's not uncommon to see patrons in Steampunk and science fiction costumes as well! 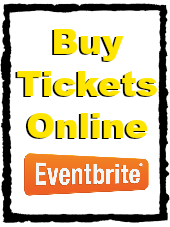 All stage shows and other entertainment are included with admission. Games, food and beverages will incur additional charges. We do not currently have birthday party specials available, but our faire is very ideal for a birthday outing for all ages! Outside food and drinks are not allowed inside the Faire; however you may bring in food for infants and small children. Will there be alcohol sales? Even though the booths are run by independent merchants who themselves may choose what forms of payment they wish to accept, we highly recommend that you bring cash. There is a possibility that there will be a costume rental booth set up by an independent vendor; however, we cannot guarantee this. We do not allow concealed weapons on Faire grounds. Any swords, rapiers, edged or pointed, etc. that are worn as a part of your costume MUST BE SHEATHED AND PEACE TIED. You can secure them with leather straps or zip ties. No unsecured weapons will be allowed into the Faire site.